Biki is hiring! We’re seeking talented individuals looking to grow and develop our bikeshare system. 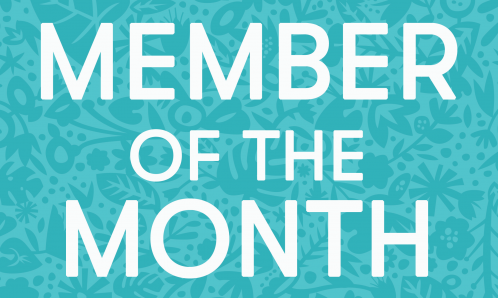 Visit our About Us page to learn more about our background, vision, and mission. Join our growing team – apply today! 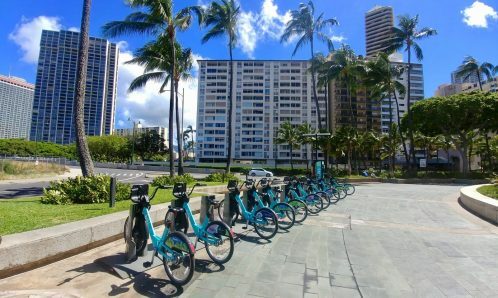 Bikeshare Hawaii seeks a Deputy Executive Director who can provide the leadership and hands-on skills to help lead the organization in its post-launch phase of financially self-sustaining growth and expansion. A forward-thinking, energetic, and resilient leader will find this to be a challenging and rewarding opportunity. 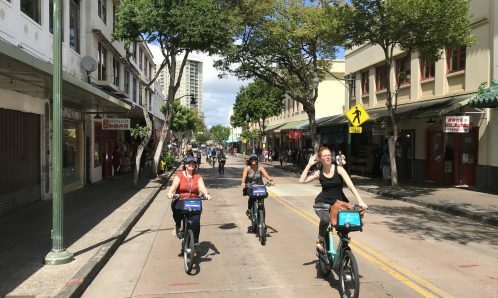 Kupu and Bikeshare Hawaii are hiring a highly motivated, creative individual with experience and a passion for sustainability and public engagement and education to help develop the Biki brand, outreach, and membership. This part-time position runs from September 2017 to June 2018. As a Response Officer you will be responsible for transporting bikes from one location to another as needed. Additional responsibilities include communicating, handling inquiries with customers, following-up on cases and reporting to senior management. As a Cleaner you will be traveling through our service area to maintain and clean bike stations and kiosks to ensure the highest quality standards across a network of solar-power bicycle stops.